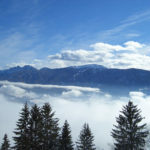 Snow-covered forests, untouched deep- snow slopes, fantastic prepared ski slopes, azure blue sky, crystal-clear air. 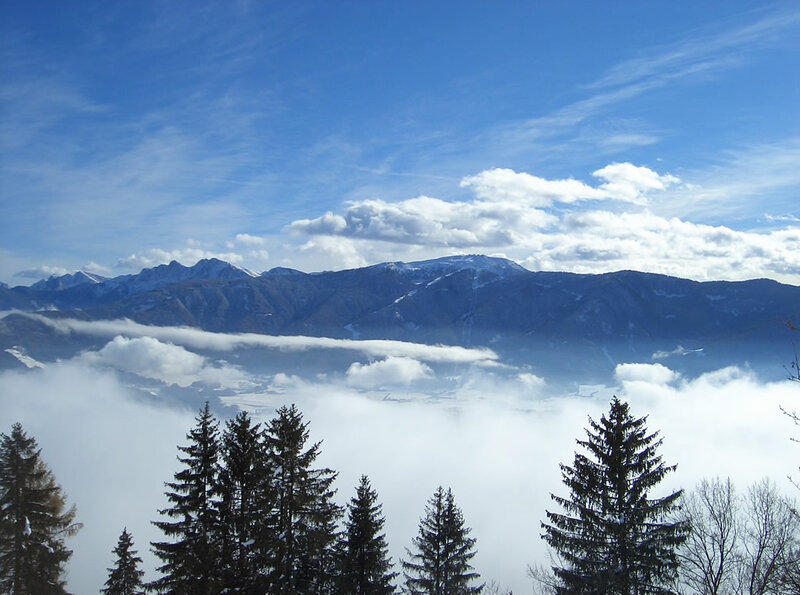 South Tyrol, a paradise for the senses, a true Eldorado for winter sports fans! 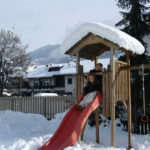 Our house is only 10 minutes away from our nearby ski-mountain Kronplatz/ Plan de Corones by car. 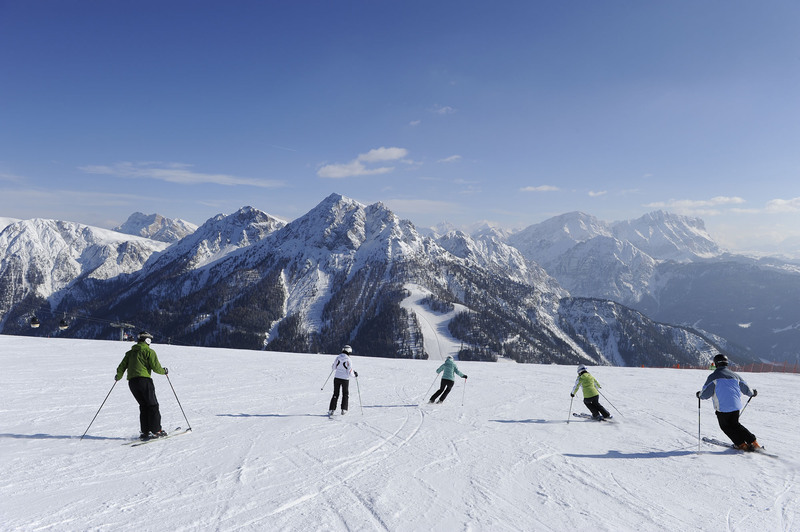 This ski resort with its 33 ski lift facilities is among the best in Europe. Another ski area is located in the Ahrntal and it is called Speikboden. 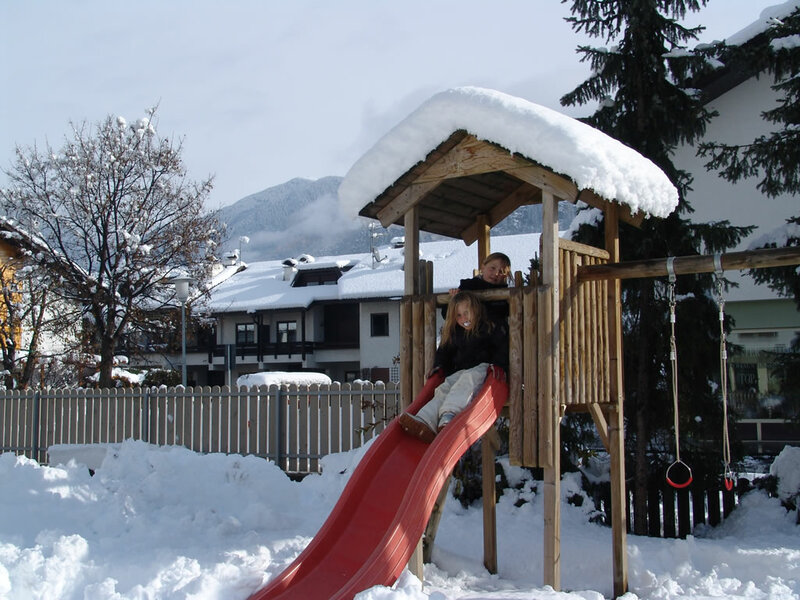 Also other activities as cross-country skiing, sledging, ice-skating, snowshoe hiking, ski-touring, horse-drawn sleigh rides or unhurried walks complete your individual holiday experience! In addition: ski-boot dryer right in the house!